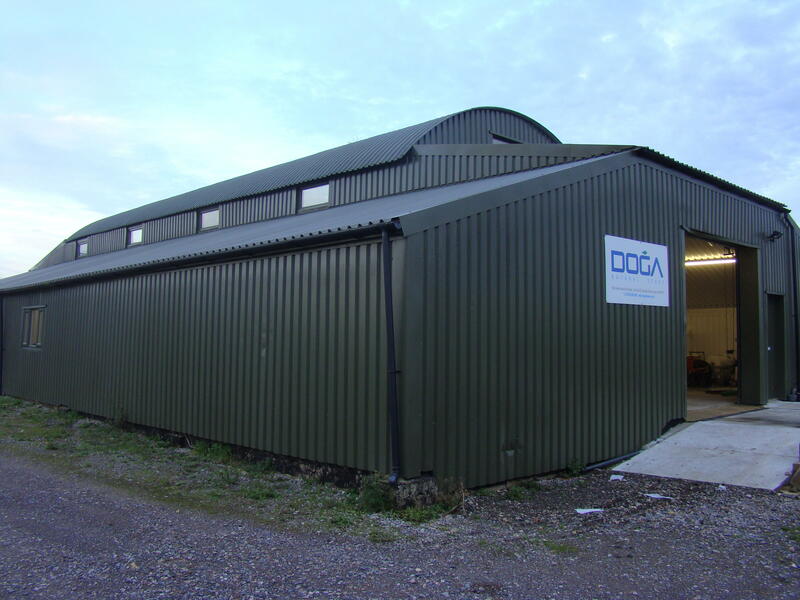 Doga Stone is a natural stone specialist & stockist company based near Arundel in West Sussex. 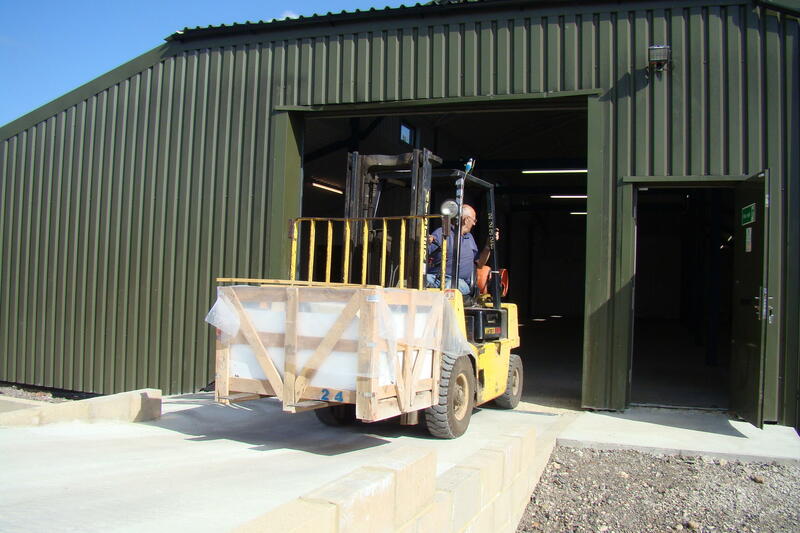 To bring your projects to life, we offer the highest quality finished product to your floors and walls, all sourced from reliable and trusted manufacturers. Being part of the large well known DOGA GROUP in Turkey, give us a clear advantage in the selection of an extensive range of stones from all over the world. 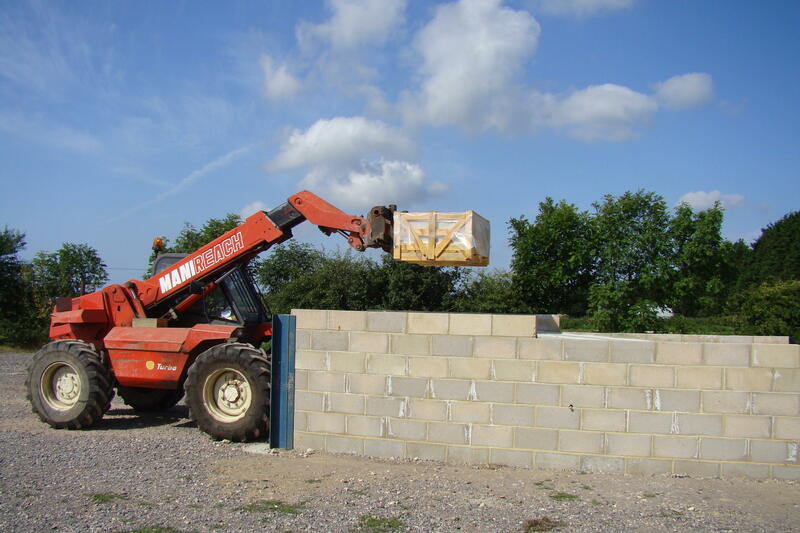 Our modern production facilities will allow us a fast response to any requirement that comes from the largest commercial installations or from the smallest home improvements project. We guarantee stock continuity and quality control. We can also supply bespoke natural stone products such us mosaics, sinks, moldings, customized stairs, columns, baths, and general stone art decoration. 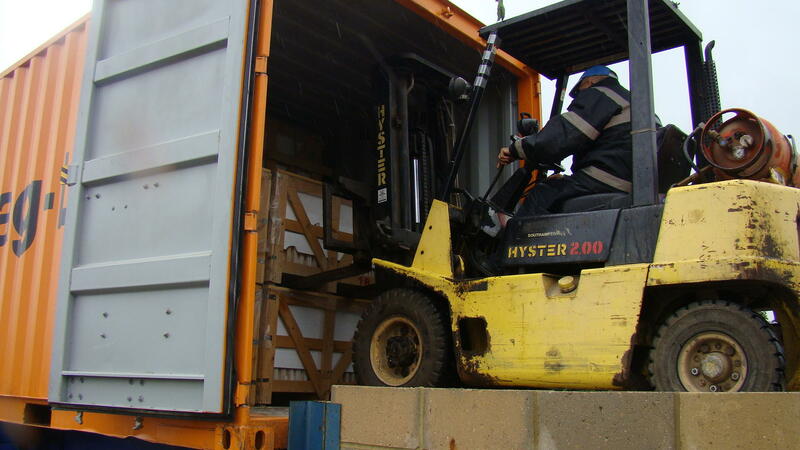 You are more than welcomed to visit our offices and warehouse or if you are unable, please contact us. We will be delighted to discuss your inquiries.